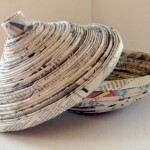 Have you ever thought what all you can do with those tons of newspapers lying at your home. 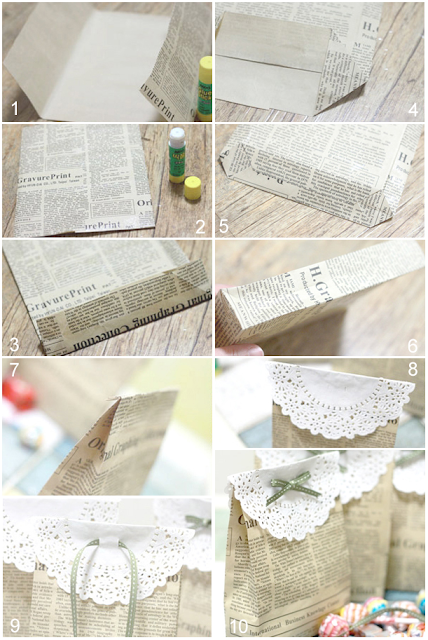 The best would be to use it for packing different things and why not after all a package done with a newspaper cover gives a vintage feel and is a perfect idea to give a personal touch to the packaging. Well we have plenty of ideas here which you can try next time you sit for packing something. Carry Bags– We all have seen a primitive version of this bag in our childhood which was delicate and lean. 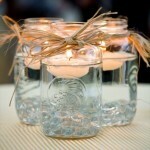 But you can make a better version of it by making it durable and long lasting. 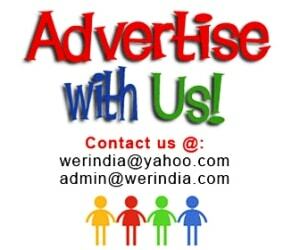 For this simply paste another layer of chart paper or any other hard paper below the newspaper. 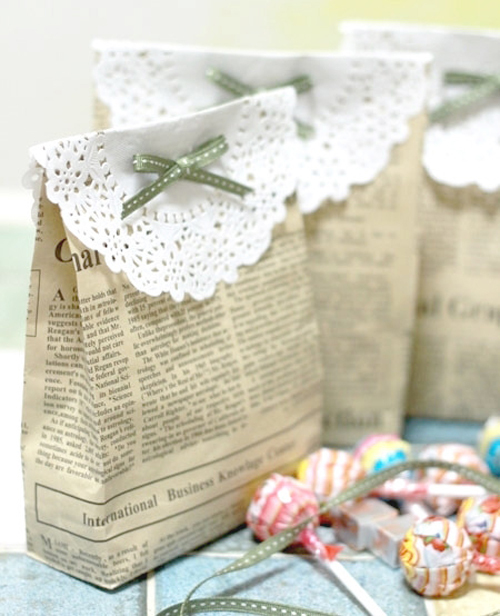 You can then give it a shape of the bag and use paper lace doilies or origami paper on the top part to make the bag more appealing. It can be aptly used to give birthday favors. 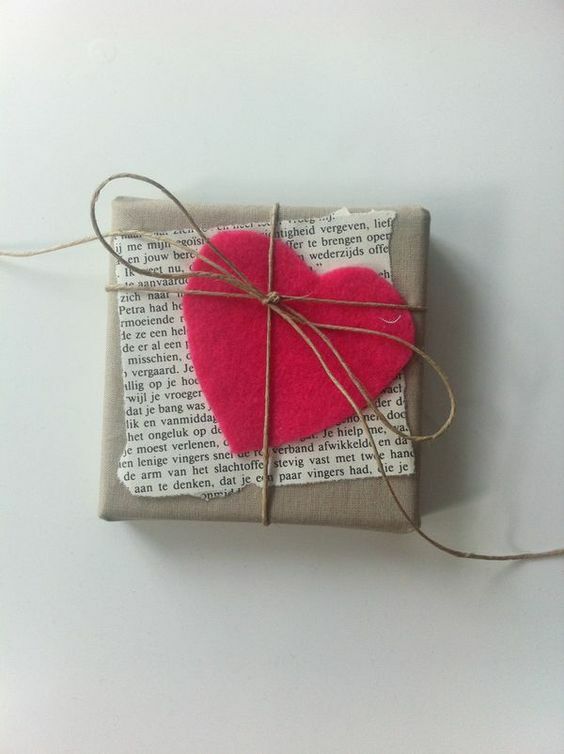 Just a piece-If you have leftover cloth pieces at home then don’t throw them, keep them handy so that you could use them in future for packing gifts like this. 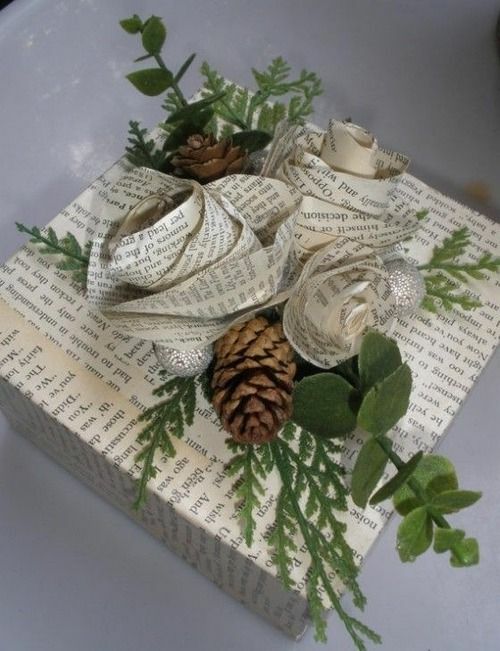 Cover a small gift box in a piece of subtle cloth and place a piece of randomly cut newspaper on the top. A bright colored heart in felt would be a nice contrast to add on. 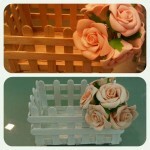 Newspaper flowers– You can also make paper flowers like simple roses to decorate the gift box. Use it with patterns like leafs and it will look beautiful. Beware, chances are that you might not even feel like gifting the box after seeing the final results. 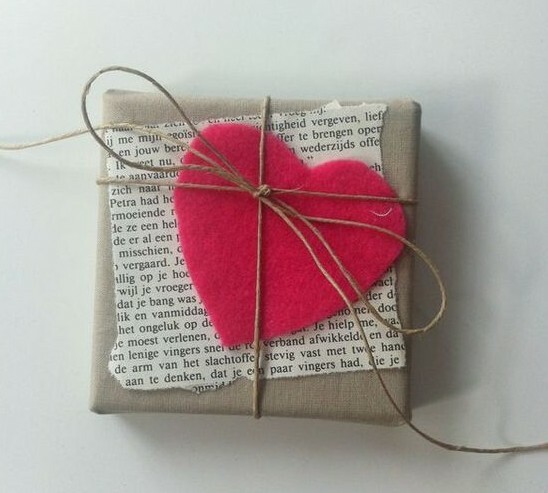 Pack a book– Thinking of gifting a book to someone but wondering how to pack it, well we know what you have to do exactly. 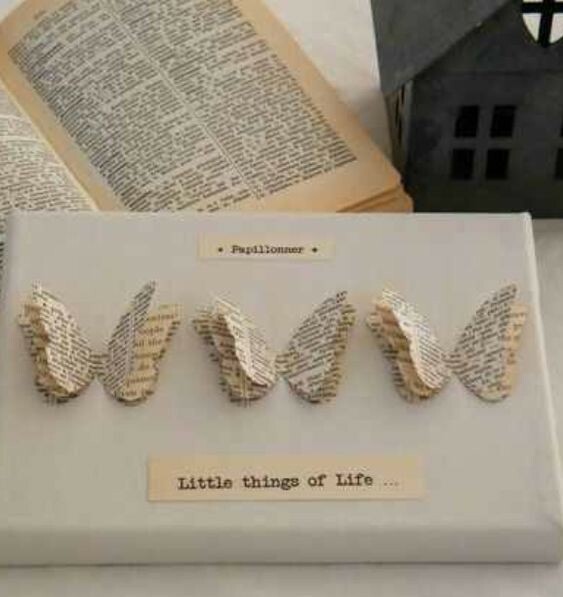 Wrap the book nicely with a white paper and then stick multiple layers of butterflies made from newspaper cuttings. Remember to make the butterflies in different sizes, like the larger one would go at the back and then moving on to the smaller ones on the top. This way all the layers will be visible. 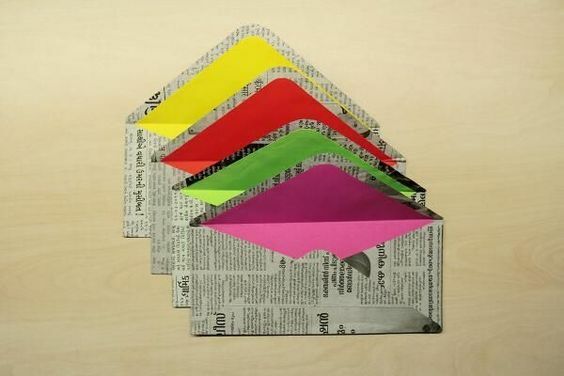 Envelopes– Perfect envelopes for all occasions and we are sure that you would start making your own after seeing this.